Home › Prostate Cancer › Annual PSA Screening …Needed or Not? One of the biggest concerns men faced with prostate cancer screening is that too many are treated for slow-moving prostate cancers that might never pose a significant risk to their long-term health. For those diagnosed prostate cancer treatments often include the use of radiation and/or removal of the prostate. About 75 percent of all the men treated will experience impotence, incontinence or both. For years the U.S Preventative Services Taskforce, a civilian group of volunteers that recommends how medical practitioners care for patients, offered that men did not need to be tested. New evidence suggests there are benefits to testing and that men should discuss it with their doctor particularly if a close male relative (father, grandfather, brother, etc.) had received a diagnosis. Today instead of receiving immediate surgery or radiation, men with lower-risk cancer are watched more closely under a program called active surveillance which involves the use of more frequent PSA tests and biopsies. If the cancer progresses, men receive interventions as appropriate. The goal of health care, as always, should be to maximize the benefits of care while minimizing the harms. 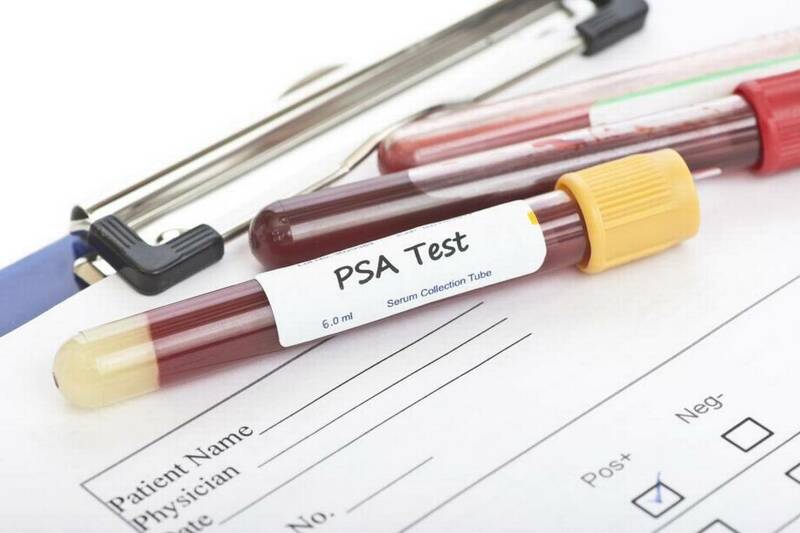 With this most recent recommendation, the preventive services task force recognizes that PSA screening now has more evidence to support its upside.